Installing AutoCAD 2002 Express Tools (et1-9.exe) on Windows 7, Windows 8 and Windows 8.1 32bit or 64bit can be very easily defined in these short steps. Start the Longbow Converter tool, select the 2nd tab, pick the newly created c:\Autodesk\ExpressTools2002 folder, and click Run. 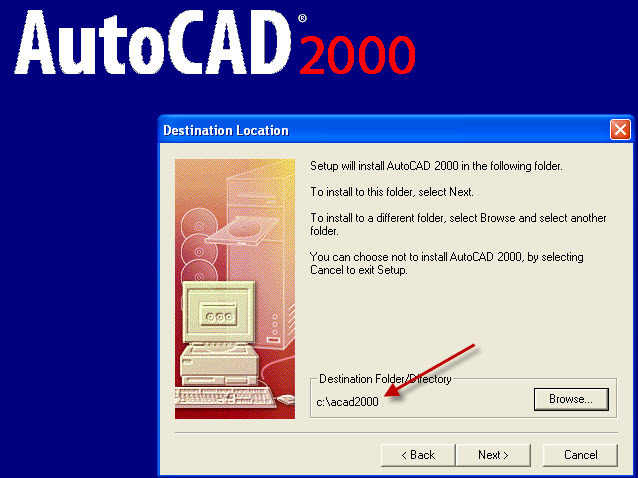 Read and understand all the prompts before pressing OK.
Now you can happily run your Express Tools inside of AutoCAD 2002, simply start AutoCAD 2002 and to use Express Tools 2002 as normal..
pick the c:\Autodesk\mdt3R14 folder and click the “Run Old Installer” button. Now, I know it’s unheard of these days, but at this point expect to wait up to 45 minutes for your Mechanical 3 setup.exe program to appear. 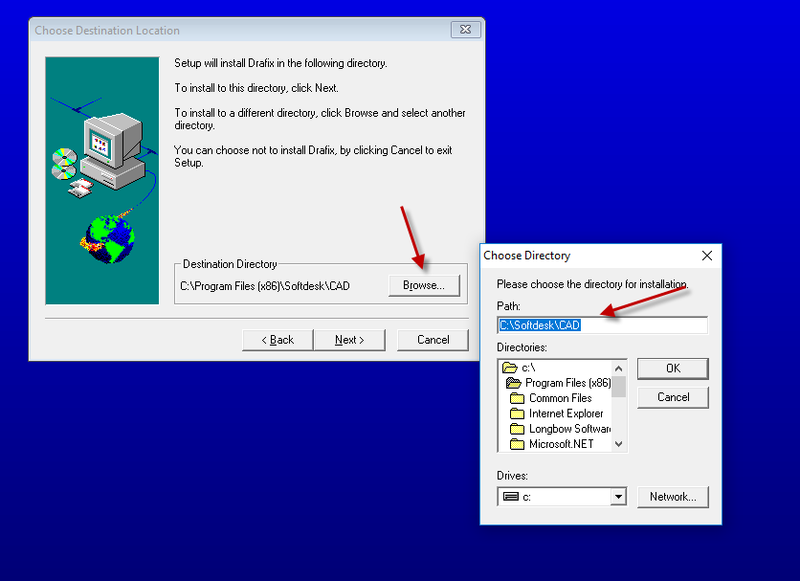 Ignore any errors related to not being able to create the shortcut folder “Autodesk Mechanical 3”, you will have to create a shortcut on your computer Desktop pointing to your c:\mdt3R14\acad.exe by hand. You will also be prompted that Adobe reader 3.01 needs to be installed – when you press OK, again, expect to wait up to 45 minutes for the Adobe setup.exe program to appear install as normal accepting all defaults this time. 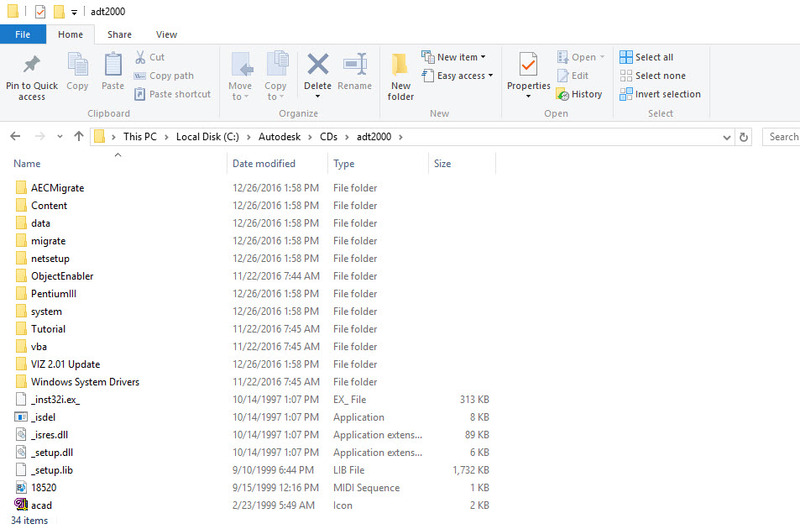 pick the newly installed c:\mdt3R14 folder and click “Fix Old Program“. At the AutoCAD Command line, type the command ‘Preferences’, add new Support path folders c:\mdt3R14\acadm and then also c:\mdt3R14\acadm\support, now click ‘Apply’ and then ‘OK’ out of the dialog. When you are back in AutoCAD, type ‘Menuload’ at the command line, click browse, then navigate to C:\mdt3R14\acadm\support, change the file filter at the bottom to *.mnu, then open acadm.mnu, finally click Load, then pick Close.